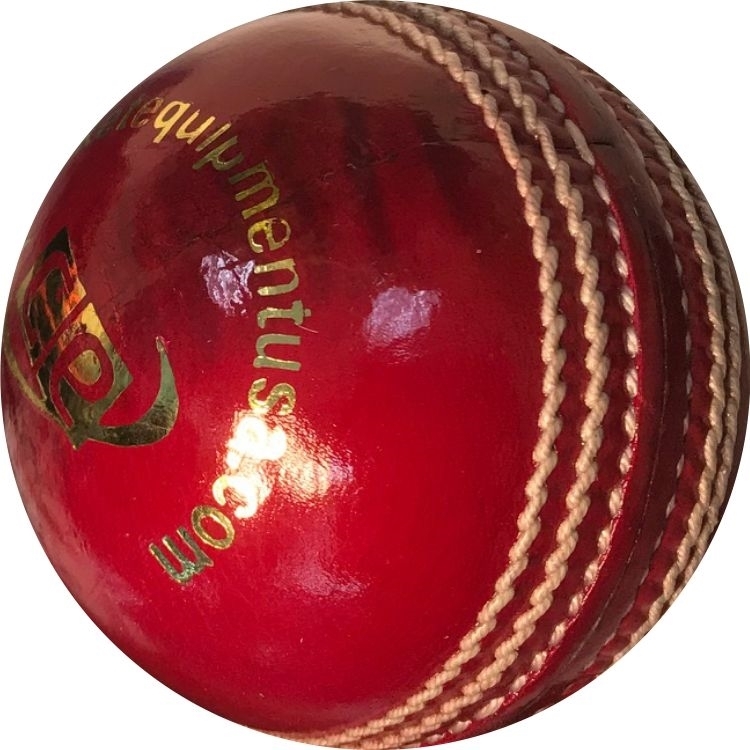 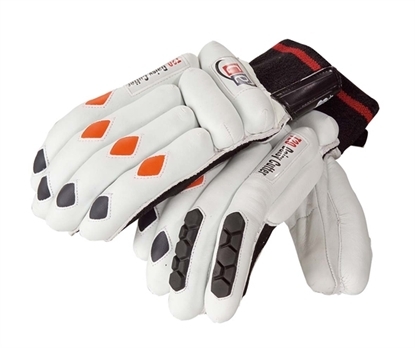 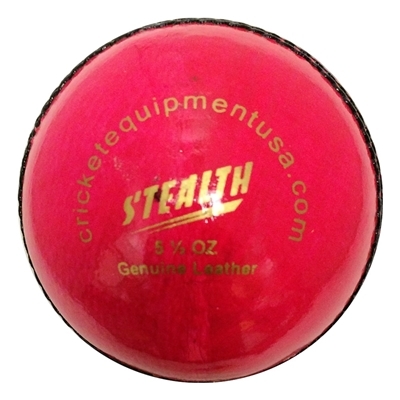 Turf Red Leather Cricket ball, hand stitched with Black seam by Cricket Equipment USA. 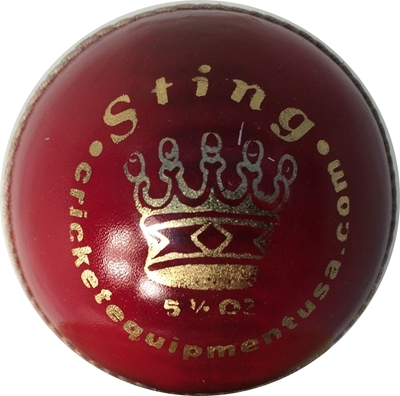 The ball is suitable for club level play. 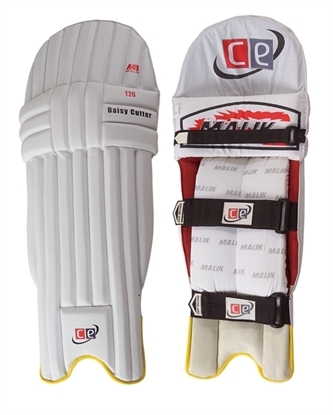 Medium Grade cricket ball for shorter version of cricket games, cortex center & 4 piece leather cricket ball in official weight.